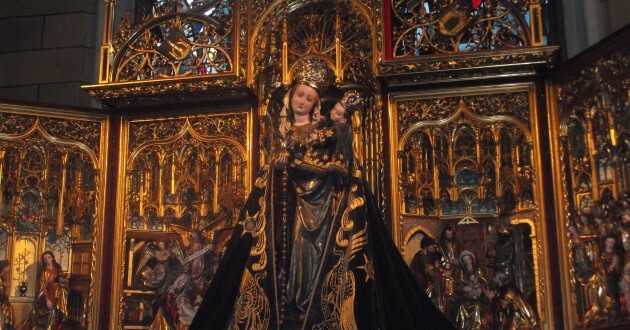 Celebrating Assumption day reminds us always of the life of Mary and Mother Elisabeth in their intimate union with God. As we graciously commemorate the 150th anniversary of Mother Elisabeth’s death let us renew our commitment to be an instrument of God’s compassionate love. 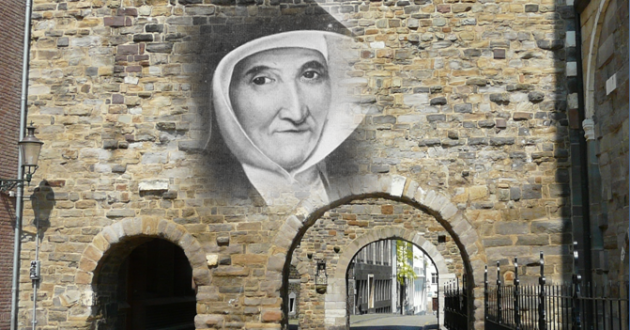 On the exact date of 29 April 1837, Mother Elisabeth Gruyters founded the Congregation of the Sisters of Charity of St Charles Borromeo in Maastricht, which reminds us of the event now 177 years ago. May this Christmas bring gift of blessings, peace, love and joy to your heart and home. 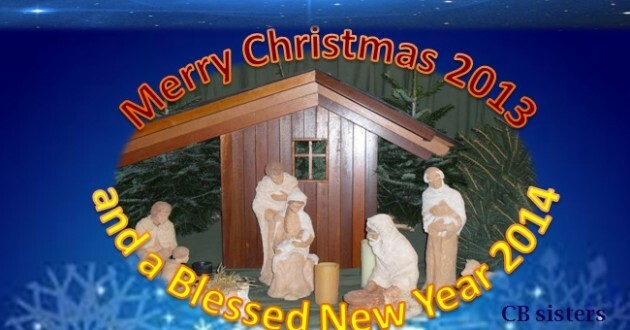 Have a Merry Christmas 2013 and a Blessed New Year 2014. We are religious women consecrated to God through the public vows of chastity, poverty and obedience. 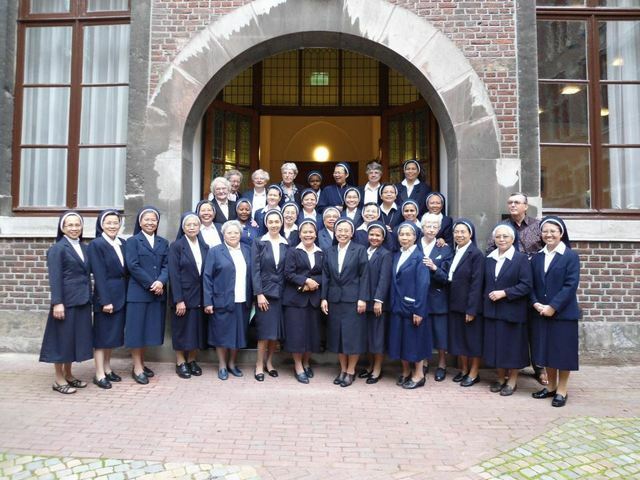 Our Congregation is called as the Congregation of Sisters of Charity of Saint Charles Borromeo, founded by Elisabeth Gruyters (1789-1864) at Maastricht, in the Netherlands on April 29th, 1837. 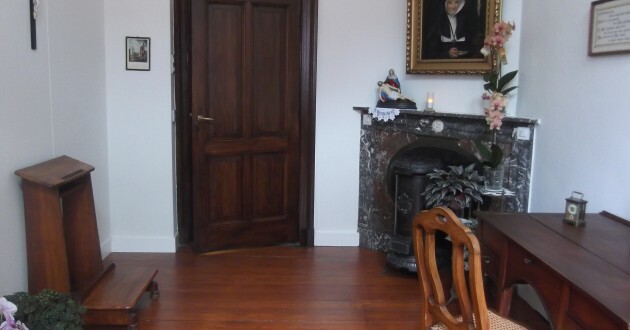 The Church gave the Congregation Saint Charles Borromeo as its Patron and recognized it as an Apostolic Congregation with Pontifical Right, dedicated to works of apostolate. Our first Constitutions were canonically approved on December 14, 1856. 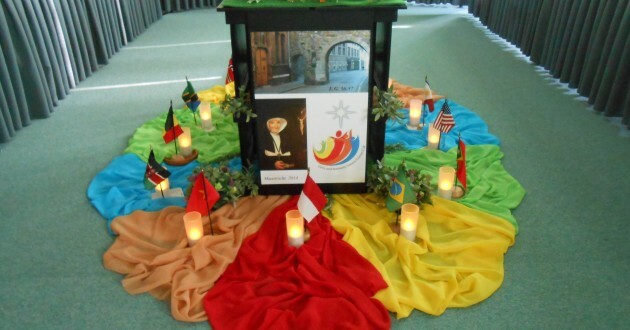 We are present in four different continents: Africa, Asia, America, and Europe and serve in the fields of education, health care, social and pastoral care, as well as formation of lay people in the apostolate.